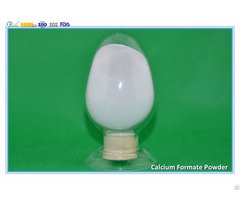 As a white pigment used in printing and dyeing, paper, matches, and the pharmaceutical industry. 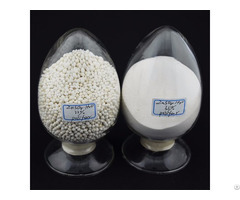 In the rubber industry as natural rubber, synthetic rubber and latex vulcanization active agents, reinforcing agents and coloring agent. 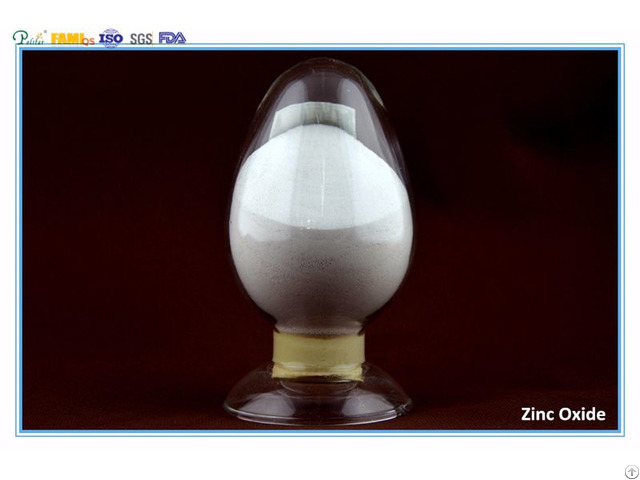 Zinc is also used for pigment chrome yellow, zinc acetate, zinc carbonate, zinc chloride manufacturing. 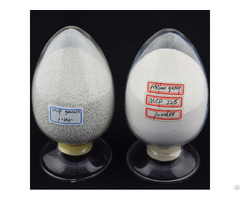 In addition, for the electron laser materials, phosphors, feed additives, catalysts, magnetic materials manufacturing feed additives in feed processing for zinc supplements.